Now he's back and more dangerous than ever. When three headless bodies are found mutilated in a pit, it's a particularly challenging case for DI Savage and her team. The victims bear the hallmarks of a killer who butchered girls to their death; a killer who was never caught. Could this be a copycat or has the original murderer resurfaced? 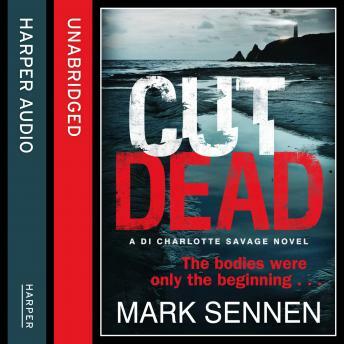 With a steady stream of bodies arriving at the morgue and gruesome secrets from the past emerging DI Savage is up against it to find the killer before he strikes again? Part thriller, part police procedural, a must-read for fans of Mark Billingham and Tim Weaver.